Fivebuckx is low cost and highly lucrative autoreferral program. 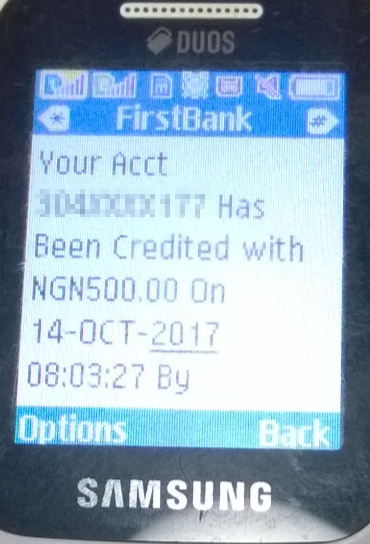 Members start with just a measly 500 naira and earn 24,000 naira back in a very short while ranging from 6 hours to 24 hours or even more. It’s a member to member program and there is no central account. Fivebuckx is a community based program where like minded people donates and receive donations. The program is seriously gaining popularity more than mmm nigeria because of it’s fast and short nature. Anybody can participate in the program be it students, workers, bloggers, affiliate and network marketers. The Fivebuckx works based on an autoreferral system and it’s a 4×1 straight line matrix. 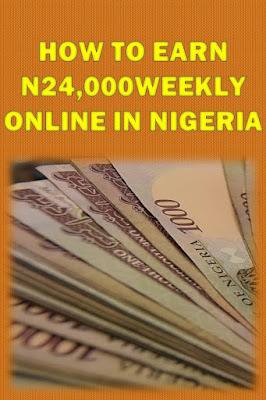 Level 1 ; Member register and activate account by paying 500 naira to the assigned upline. Then the member will qualify to receive 500 naira from 4 other assigned members. Level 2 ; After receiving four payments on level1, member is automatically upgrade to Level 2 and will pay 1,500 naira to assigned upline in the system. This payment has to be done within 6 hours of this upgrade or such member will be removed from the program. 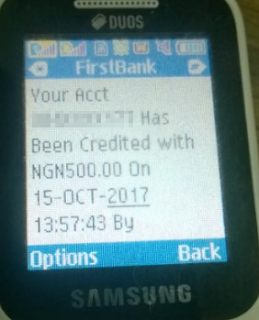 After the payment has been confirmed, member will then be eligible to receive 1,500 naira from 16 members automatically assigned by the system. 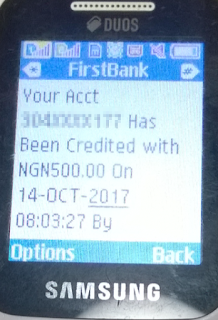 Receive: N1,500 x 16 = N24,000. Once a member receives all the 24,000 naira complete, the member with cycle out and can still register another account to participate in the program and earn 24,000 over and over again. 2. Once on the website, click on the Register/Login drop down menu and click Register. 3. Fill the form with your info and click on SIGNUP. 4. 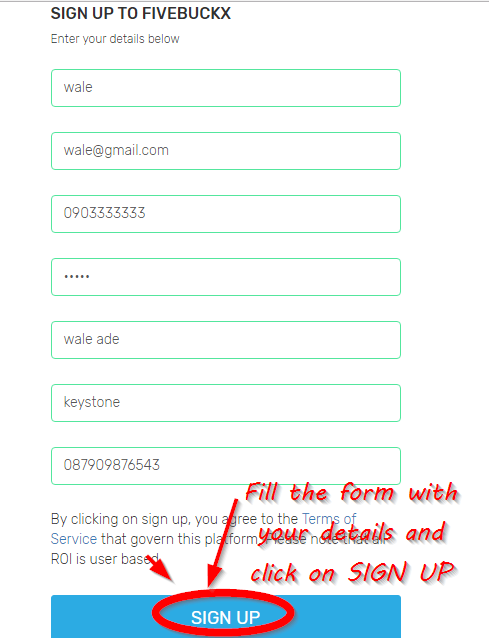 After you complete your signup, you need to login to your dashboard to see the details of your sponsor or the person assigned to you for the payment of one time 500 naira activation fee. 5. 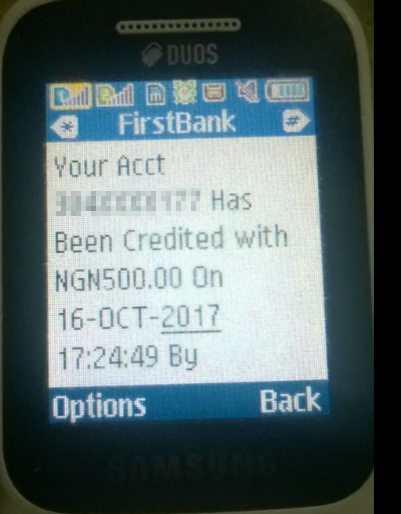 Once you login to your Fivebuckx dashboard, you will be able to see the person assigned to you for the payment of 500 naira. Call the person and confirm the account details before payment and to alert the person so that your account can be activated immediately after payment. Also note that fivebuckx members have just 6 hours to make payment after signup or account will be deleted and removed from the system. 6. 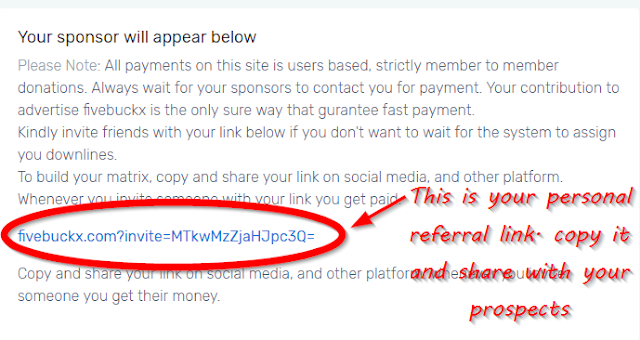 Once account has been activated, member will be assigned a unique referral link or invite link through which they can invite their prospects. Even though members can benefit from Fivebucks autoreferral, it is advisable for members to invite their direct 4 on level 1 so that they can quick enter level 2 which is strictly based on autoreferral. Click Here To Join The Fivebuckx Program. 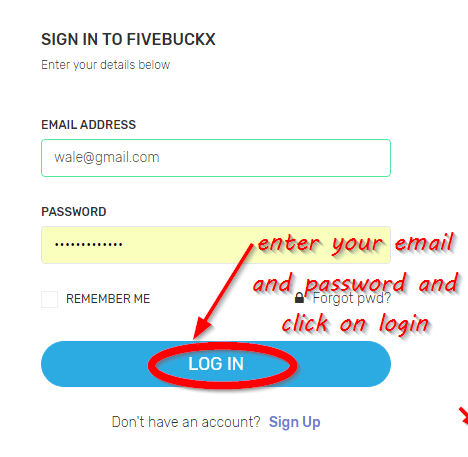 Once member become active in the Fivebuckx program, you will need to login from time to time to check notification for payments and upgrade accounts for which payments has already being received. How To Approve a Payment in Fivebuckx. Login to your Fivebuckx dashboard and if you see a notification similar to the below image, it means somebody already has being assigned to pay you. Once you receive alert, Click on Approve button to accept the payment. 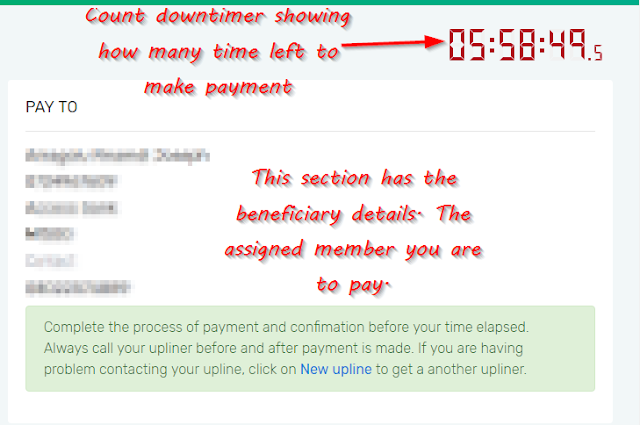 Only click on Approve Button if you have received alert from the member assigned to pay you. Next Post Next Post: Naija Taxi Affiliate: Make Cool Money Online With Your Free Facebook Account and Naija Taxi Affiliate Program.